Without a doubt, the Premier League is one of the toughest competitions in the footballing world; there's a chance that any team could beat the other, with perhaps the exception of Manchester City, who have appeared invincible over the past couple of seasons. However, competition is so fierce between teams that clubs in the lower half of the table face the risk of relegation - even if by just a few points. The relegation zone is unforgiving and it doesn't care how well you play football; if you don't get enough points, it gobbles you up and spits you back out into the Championship, forcing you to start the 46-game grind all over again. For a team to be relegated from the Premier League, they must finish in the bottom three places (18th to 20th). 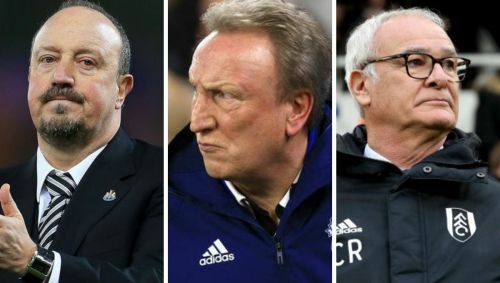 In this list, we'll be taking a look at five clubs most likely to be relegated this season, and whether or not they could still be in with a chance to scrape survival, or if they're simply dead in the water. Ralph Hasenhutl rose to prominence during his time as manager of RB Leipzig in Germany. Leipzig are a team that shows an incredible amount of promise and they continue to strengthen their team year by year, with household names like Timo Werner, Kevin Kampl and Emil Forsberg amongst the starting eleven. He became their manager back in July 2016, and left in May 2018, with a reasonable 48% win rate. 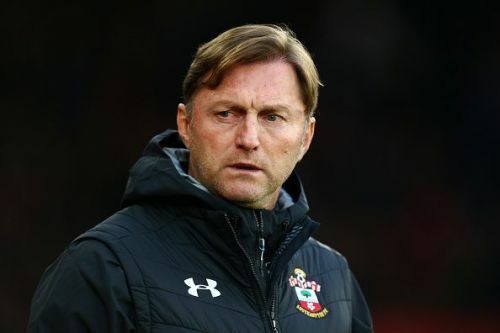 In December 2018, Hasenhuttl signed a two-and-a-half year contract with Southampton and immediately lifted the spirits of the Saints fans, especially after hearing that he's regarded as the 'Austrian Jurgen Klopp'. Southampton have had a very jumpy start under Hasnehuttl, however, losing 3-1 to Spurs before losing 1-0 to Cardiff City - a team odds-on favourites for relegation. They did manage a miraculous victory over Arsenal in mid-December, though, in which they won 3-2 thanks to an 85th-minute winner by Charlie Austin. And there was even more cause for optimism when they beat Huddersfield 3-1, but since then, their record has been poor, with two more losses and a draw, which cast a shadow over their 2-1 victory over Leicester. Although they might be winning the odd game here and there, this simply won't be enough for them to avoid the relegation zone if things continue as they are. Hasenhuttl will be desperate to get the club back on track, but after their most recent loss in the FA Cup to Championship side Derby County, morale has hit rock bottom. It will be tough for Southampton to get away from the drop zone now, which is why they've made the fifth spot in this list.